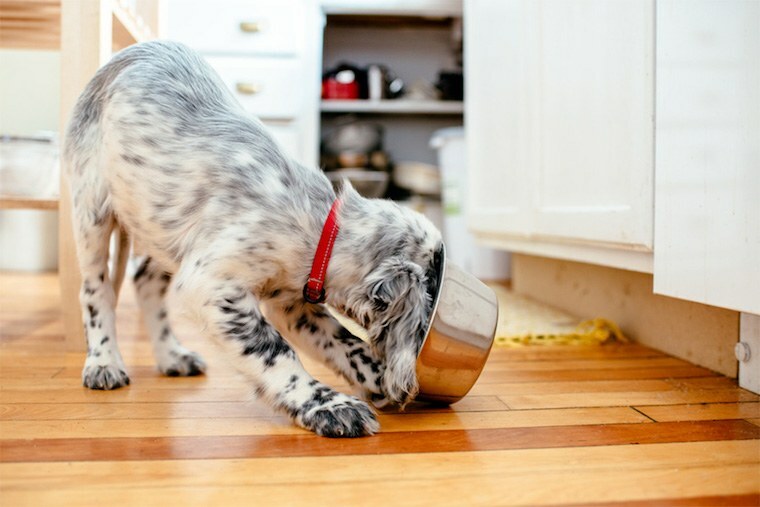 These companies are looking to raise the bar for the unregulated pet-food industry that’s been freely using additives, preservatives, artificial flavors, and much, much worse. Supplements for your furry friend are coming in 2018, too, as brands like Nordic Naturals, Vital Planet, Wholistic Pet Organics, and Hyperbiotics roll out vitamins and probiotics to help with pet digestion, joint support, and nutrient absorption. Soon you and your four-legged BFF will have more similar healthy-eating habits than ever before.